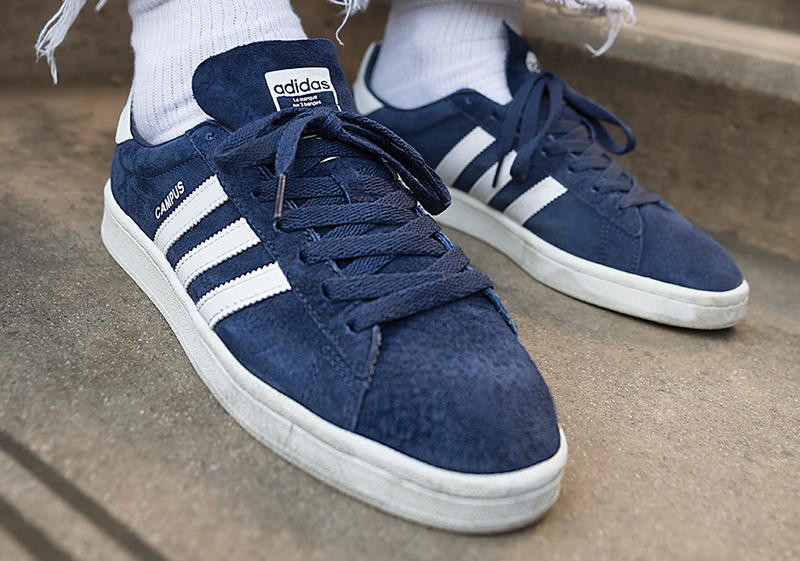 It’s about time that adidas Originals brought back the adidas Campus. 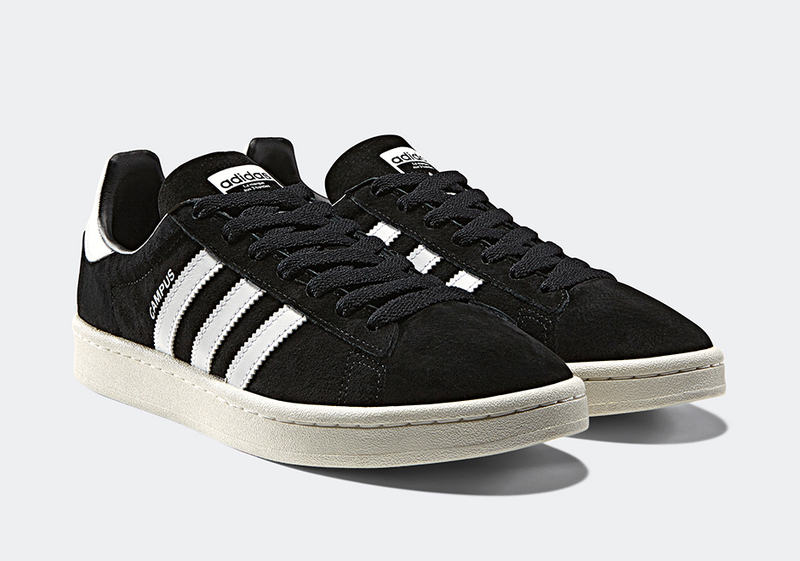 We’ve seen retro spotlights on the Superstar and the Stan Smith, but who can forget the premium low-top style of the Campus? 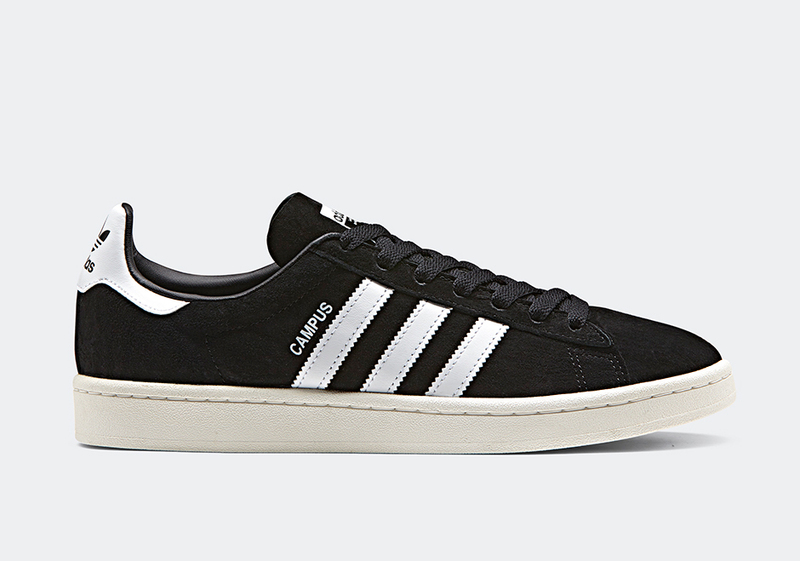 adidas Originals will release a trio of simple and refined suede offerings in Core Black, Collegiate Navy, and Dark Grey each featuring essential white contrast three stripe branding, original ‘Campus’ branding on the side panel, and pre-aged vintage off-white outsole tooling. 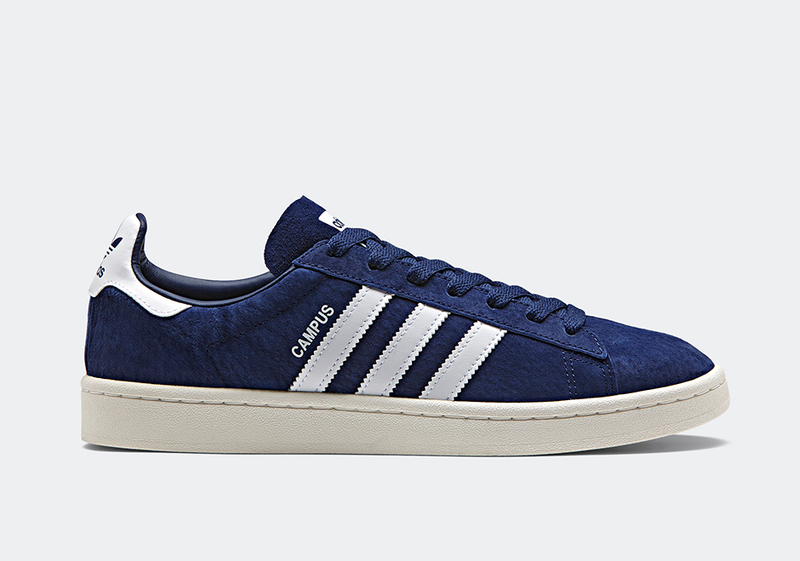 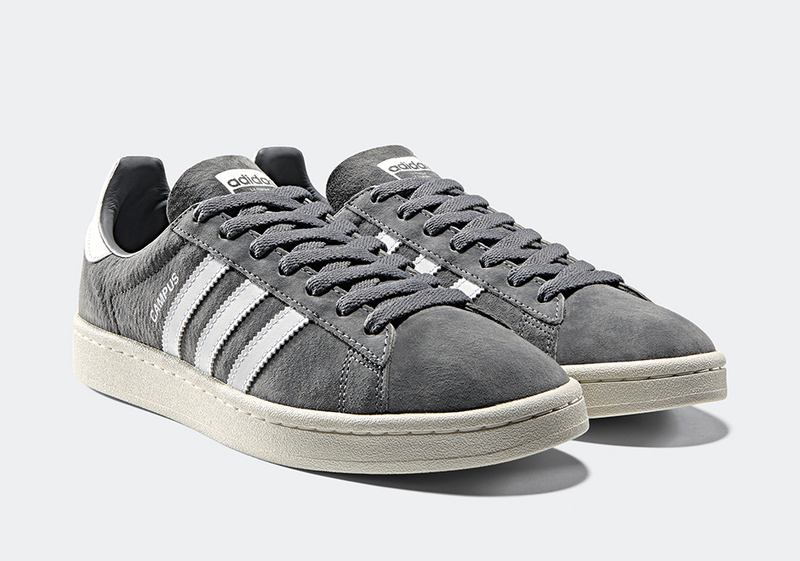 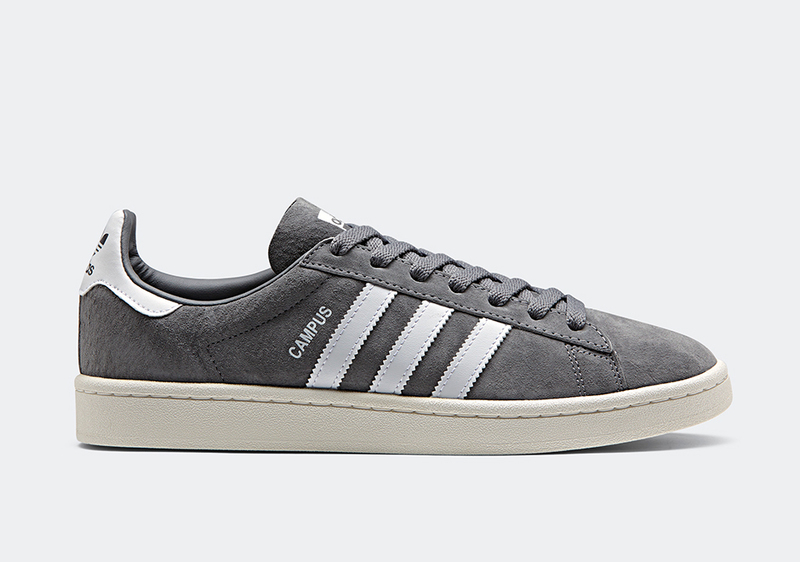 You can grab your favorite classic adidas Campus colorway on June 15th from adidas.com.